Say hello to the leadership team at Driven Church! 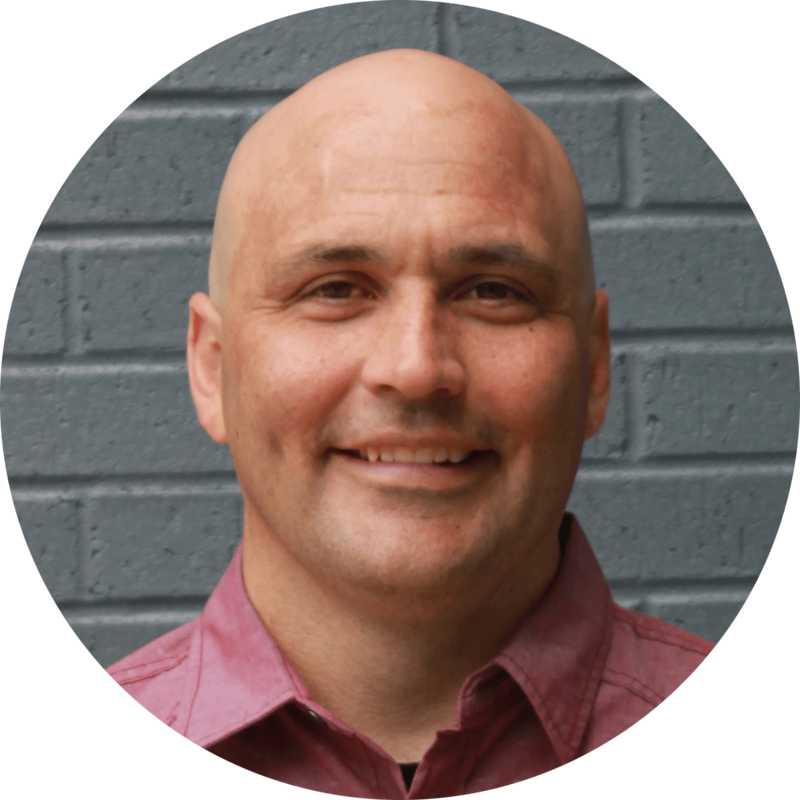 Doug Sigmon helped start Driven Church in 2013. Since then, he has served as Driven's lead pastor. Doug is married to his wife of 10+ years, Laurina. Click above to follow Pastor Doug on Facebook! Mathew Biggie joined Driven Church in 2017. Mat serves as the Creative Pastor at Driven and leads the worship team. He is married to his wife, Katy, loves his kids, and enjoys travel, design, and music. Click above to follow Mat on Instagram! Rebecca Stith joined the Driven Church leadership team in 2018 as the Kids Ministry Director. 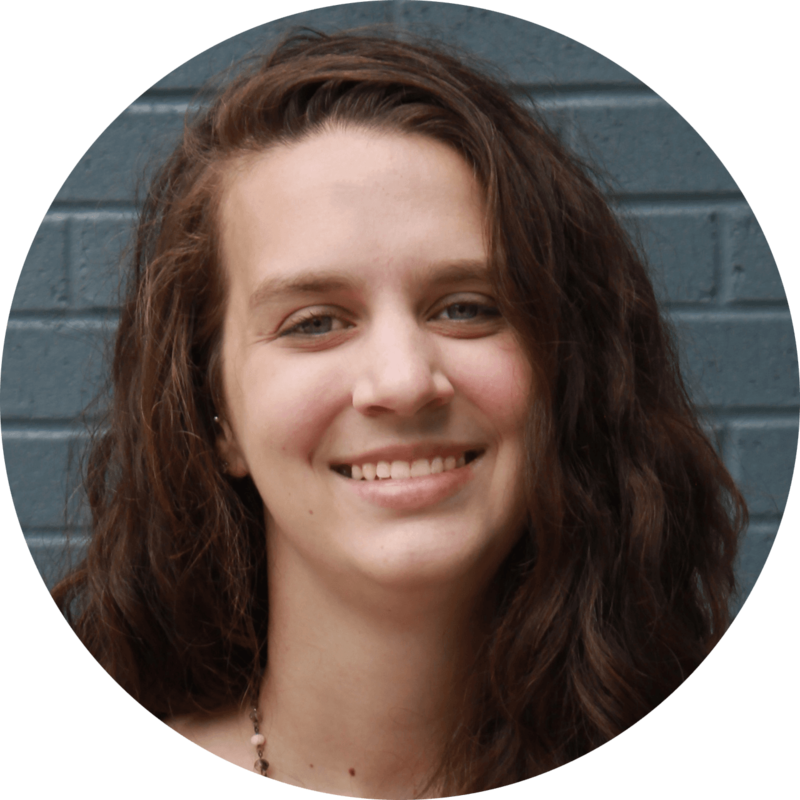 Rebecca loves to travel with her husband, Christian, and teaches English at a local high school. Click above to follow Rebecca on Instagram! Click below to contact a member of our staff directly!